It probably says a lot about me that I really, really like this book. Bradley Bartleby is bad. Oh so very bad. So, of course he is on the naughty list. Bradley doesn’t care. If Santa won’t give him what he wants, he is just going to have to get ‘creative’. Mayhem ensues, with dynamite, trapdoors, guillotines, and a tiger or two, which results in a delightful read. The illustrations are beautiful and the story is imaginative. I normally don’t read books geared towards 10 year olds but I love a good mayhem book. And who hasn’t thought of paying back Santa for being put on the naughty list? lol DOH! 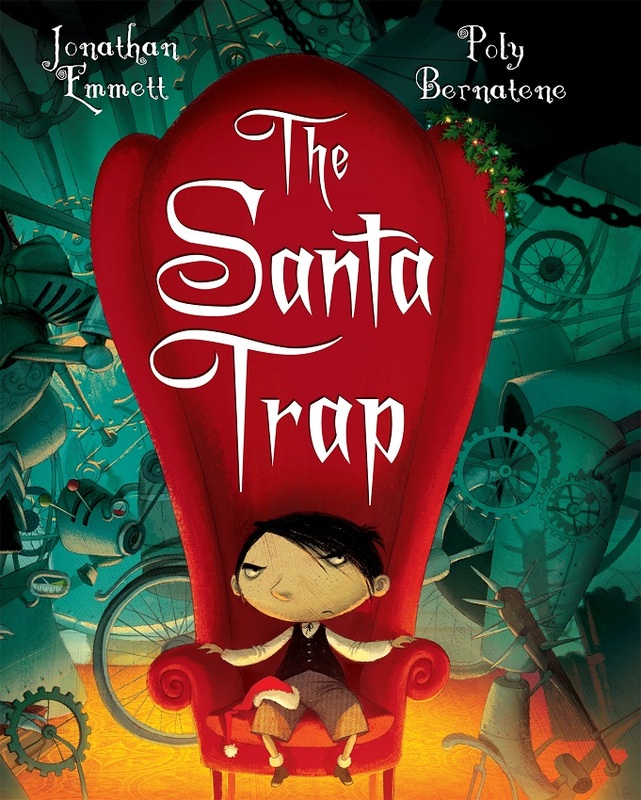 This entry was posted in Holiday and tagged Bradley Bartleby, Children's literature, Christmas, Holidays, Jonathan Emmet, Poly Bernatene, Santa Claus, The Santa Trap. Bookmark the permalink.